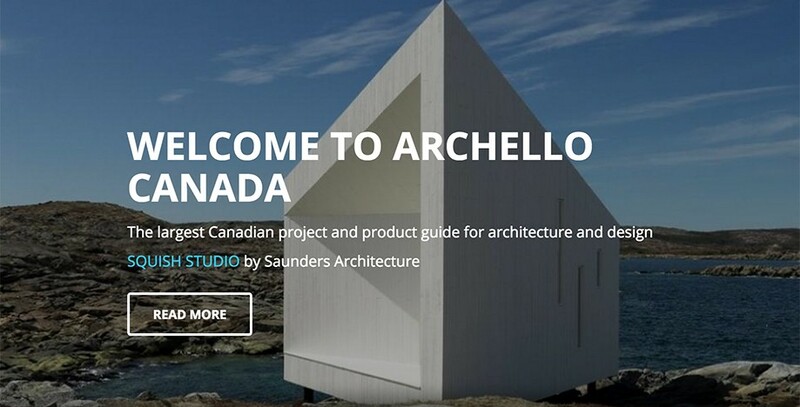 This year Toronto Design Offsite Festival media partner, Archello, has launched eight new region specific websites, including a Canadian specific site for local users. Archello is an online platform dedicated to showcasing architecture and design projects around the world. Users can browse projects by program type, location, discipline, architectural style, construction type, and more. The new Canadian specific site features Guelph’s new Market Square, The University of British Columbia’s Faculty of Pharmaceutical Sciences/CDRD, and Toronto’s own Ryerson University Student Learning Centre and The Bergeron Centre for Engineering Excellence. Archello is the only platform that profiles the entire story behind each project, bringing users closer to the works themselves. Since its launch in 2009 Archello has published more than 100,000 stories of the global projects and products of over 25,000 companies. Archello also features an interface that allows users to login and follow companies and favourite projects or products. This makes it possible for users to stay up to date on the work of their favourite designers or companies and manage them all in one central stream.